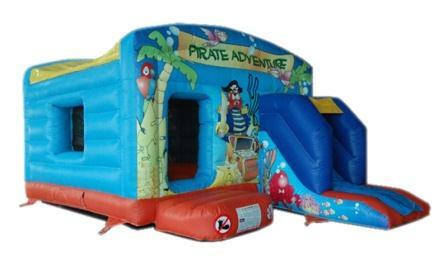 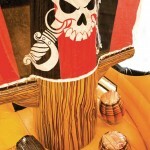 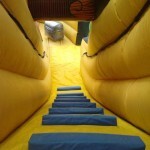 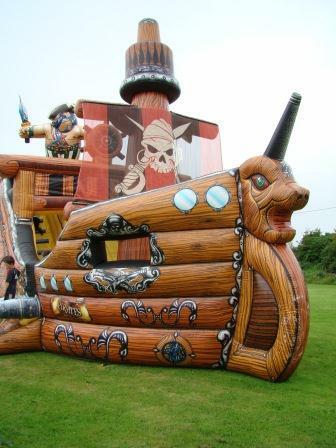 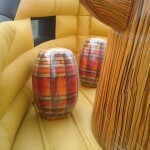 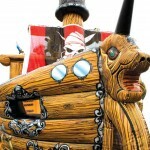 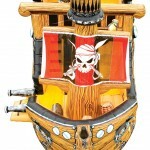 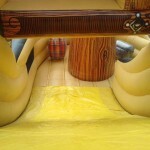 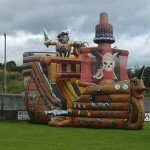 Our Pirate Ship slide is a great focal point for any big community or club event. 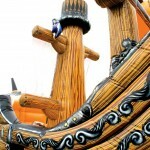 Standing at over 10m tall it provides hours of entertainment for children and adults alike! 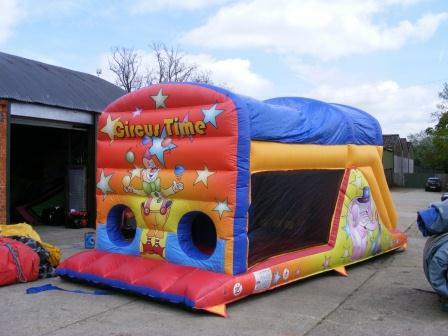 It is always a great success for club fund raisers and has featured at events in Limerick, Clare, Kerry and Dublin. 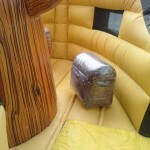 From our base in Limerick, we can ensure timely delivery and the most competitive rates for our customers. 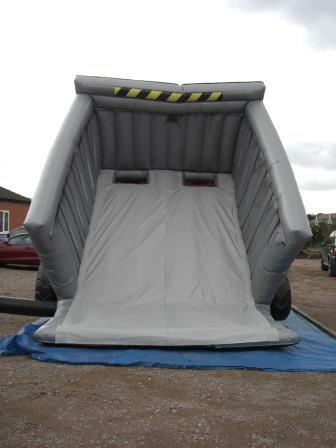 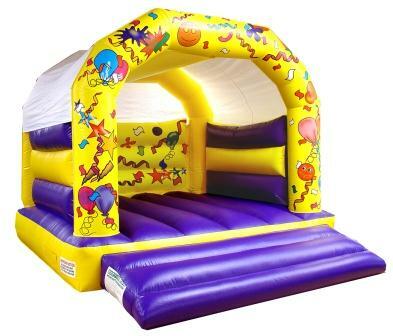 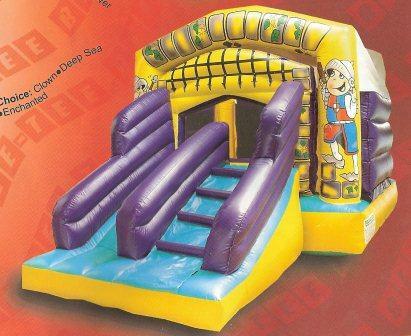 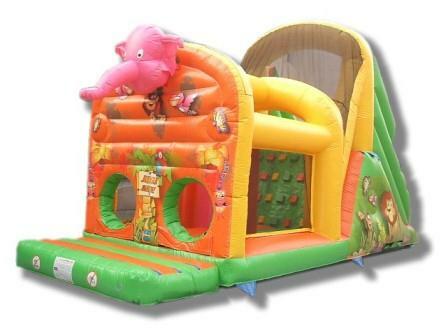 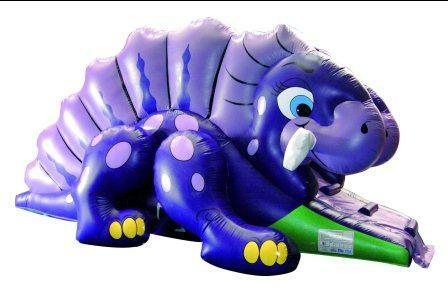 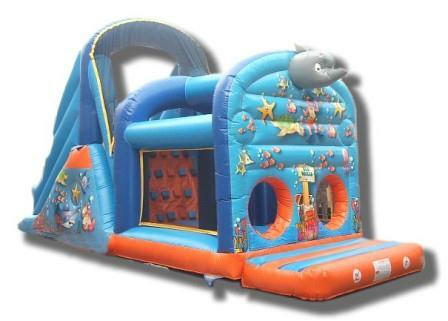 For more information on hiring this slide please give us a call on 086 8113715 or use the enquiry form on this page.